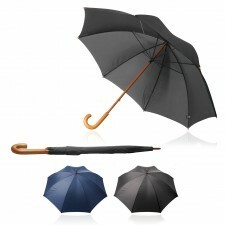 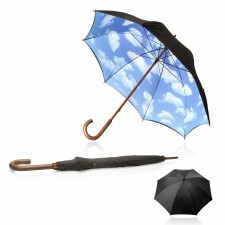 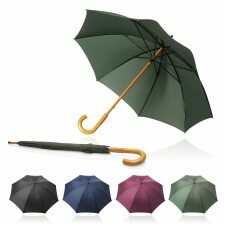 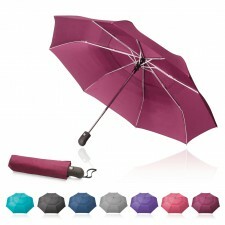 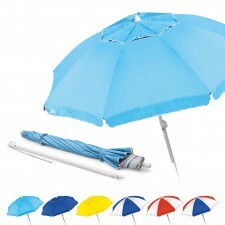 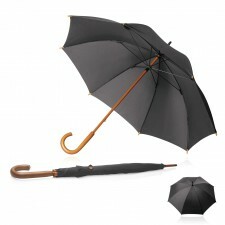 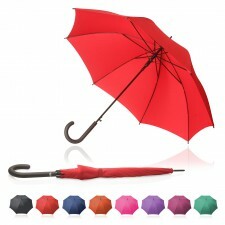 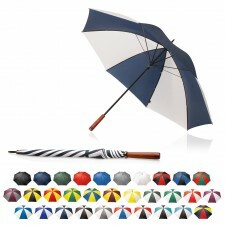 Printed promotional Shelta umbrellas are proven to be very popular in the market. 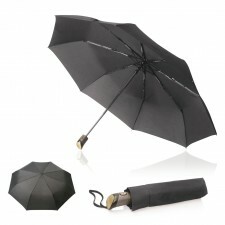 Established in 1911, Shelta remains a 100% Australian owned family business and has a well deserved reputation for supplying the best quality umbrellas in the business. 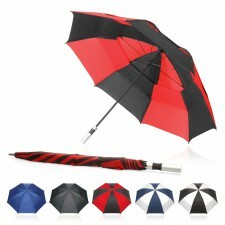 We are contracted by Shelta to supply the promotional industry in Australia exclusively and have been proud to do so this past 18 months. 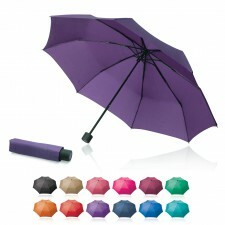 Printed promotional Shelta umbrellas are proven to be very popular in the market. 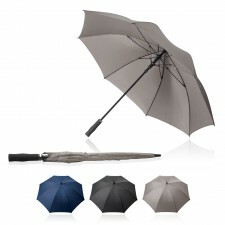 Although the quality is high, and the brand famous throughout Australia, the prices will surprise and you will be proud to associate your brand with an Aussie legend, one synonymous with longevity, quality and durability.